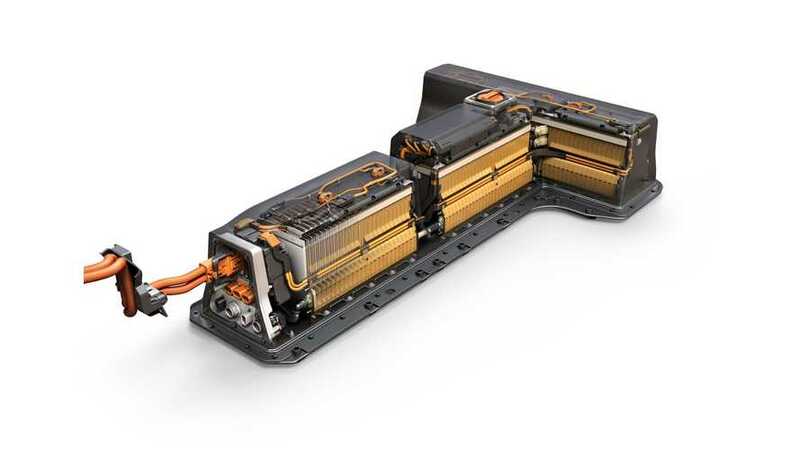 On the inside, it's mostly all-new, but externally there's no difference between the next-generation 2016 Chevy Volt's battery pack and the current first-generation Volt battery. That's the official word from General Motors. 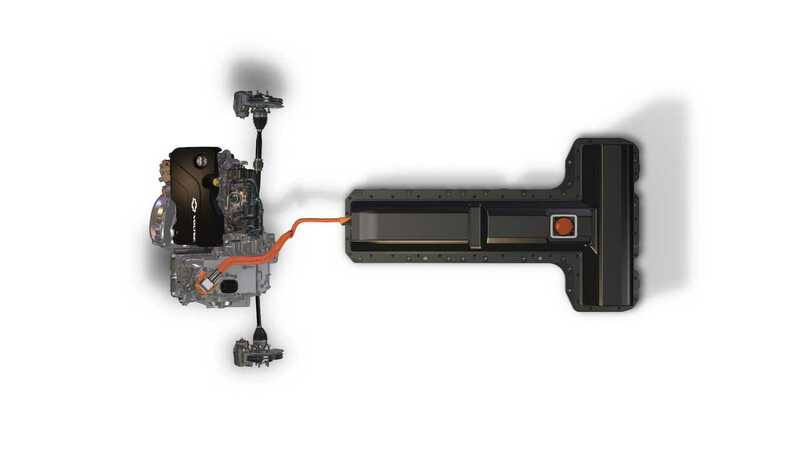 Confirmation of this comes from Bill Wallace, General Motor's director of battery systems, who states that although the Gen 2 pack is a clean-sheet design, it maintains the external form factor of its predecessor. 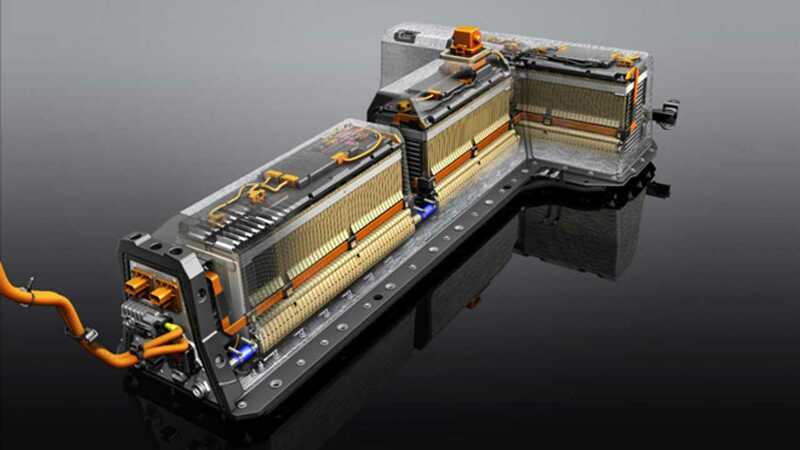 "...there are only 9 carry-over products in the new battery. The cell is still a prismatic pouch, but redesigned. The engineers went to a 3P design instead of a 2P, allowing them to increase individual capacity in cells by slightly more than 50%. There are mechanical changes as well, for a more efficient package." "We are still NMC and LMO. We changed the ratio a little bit—a little more NMC and a little less LMO. NMC is a high surface area modified product—this is a brand new class of NMC. We’ve changed things like binder materials, electrocoat and iconic conductivity, and we were also able to drive our electrode count down and our coating weights up. That helps us get more energy. We were able to improve volumetic energy density 20% at a cell level". "It’s not a radical change in cell chemistry, but it is absolutely the most modern NMC/LMO material. We also made some changes on the graphite side to improve performance and life." So, lots of changes within, but visually the pack looks the same from the outside.